To join my Windows Server 2016 Nano server to my test domain I used the djoin.exe (Domain Join) command. 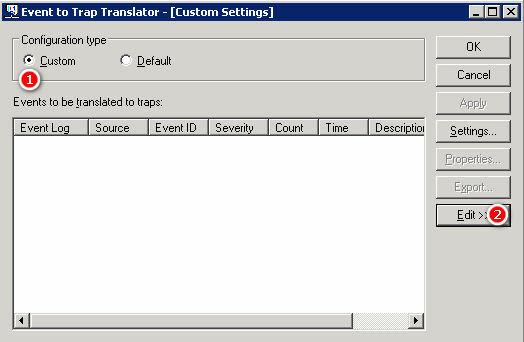 From a domain controller, or server already joined to my domain, I run the following command. This will create a file called NANOSERVERTP5 at the location I run the command. Copy the NANOSERVERTP5 file to C: on the Nano Server. I temporarily enabled File and Sharing through the Firewall on the Nano Server in order to gain access to the Administrative share, so I could copy it to 192.168.100.50c$. In order to enter into a remote Powershell session, I needed to make sure I had a trusted host entry for my Nano Server in Web Services Management (WS-Management, or WSMan). I launched an administrative Powershell shell. 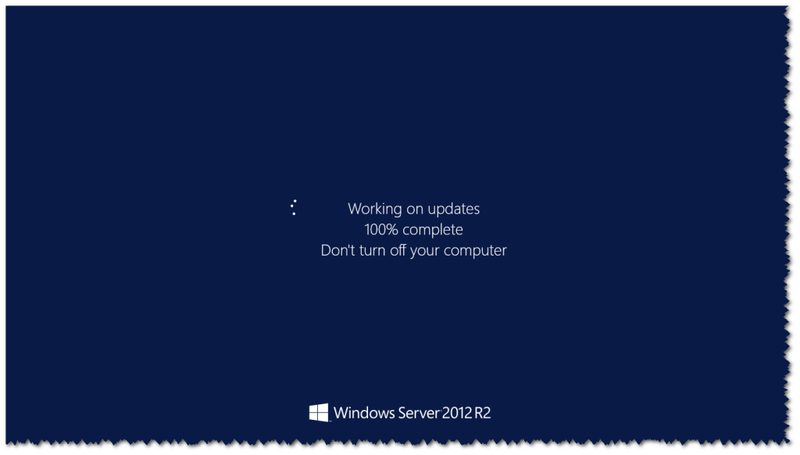 Also, make sure WinRM service is running on the machine you’ll be using (net start winrm). Accept (Y) the WinRM security prompt. Start a remote PowerShell session into the Nano Server. Run djoin and specify the location that NANOSERVERTP5 file was copied to; in my case, C:NANOSERVERTP5. Running the following updated command works without issue building the image. You can add packages to the image that is being built by specifying -Packages [PackageName]. Here’s a listing of the Packages in the Server 2016 TP5 ISO as of this writing. I used the following command within the Packages directory of the Nano distribution to generate this. 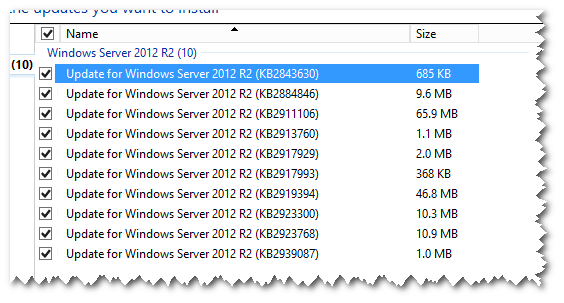 Description : Hyper-V provides the services that you can use to create and manage virtual machines and their resources. Each virtual machine is a virtualized computer system that operates in an isolated execution environment. This allows you to run multiple operating systems simultaneously. Description : Provides services and tools to create and manage Windows Server Containers and their resources. Description : Data Center Bridging (DCB) is a suite of IEEE standards that are used to enhance Ethernet local area networks by providing hardware-based bandwidth guarantees and transport reliability. Use DCB to help enforce bandwidth allocation on a Converged Network Adapter for offloaded storage traffic such as Internet Small Computer System Interface, RDMA over Converged Ethernet, and Fibre Channel over Ethernet. 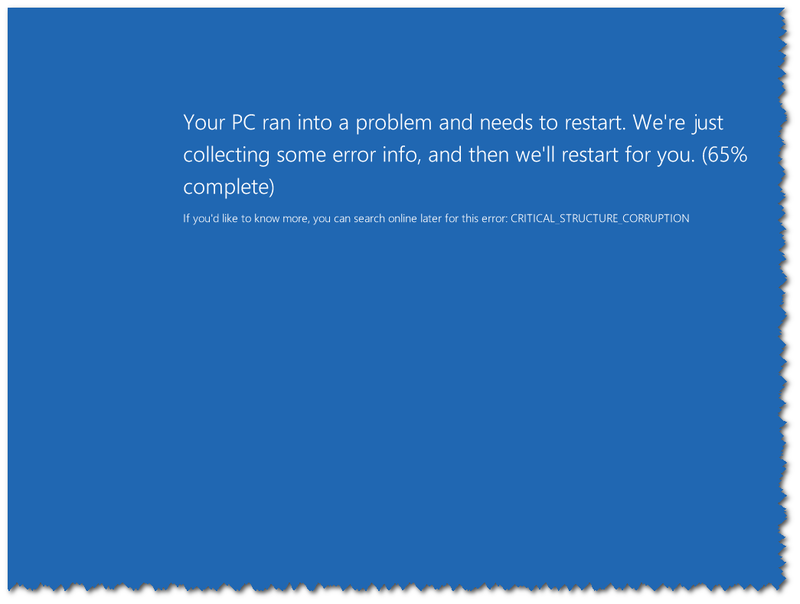 Description : Windows Server Antimalware helps protect your machine from malware. Domain Services role, you can install and configure DNS Server and Active Directory Domain Services to work together. Description : Windows PowerShell Desired State Configuration is a configuration management platform that uses a declarative syntax to express and enact system configuration state. Description : Failover Clustering allows multiple servers to work together to provide high availability of server roles. Failover Clustering is often used for File Services, virtual machines, database applications, and mail applications. Description : Web Server (IIS) provides a reliable, manageable, and scalable Web application infrastructure. 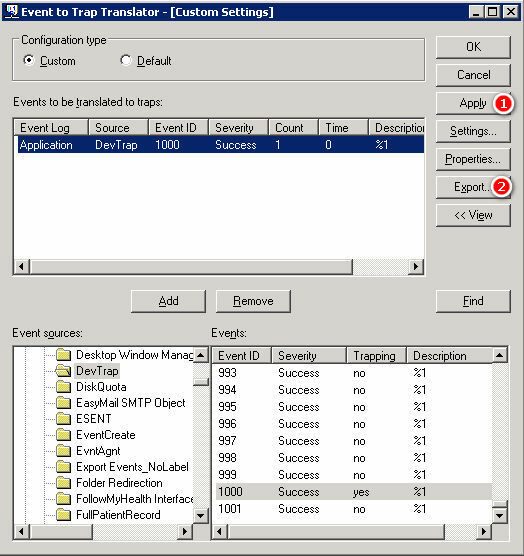 Description : Host Guardian provides the features necessary on a Hyper-V server to provision Shielded Virtual Machines. 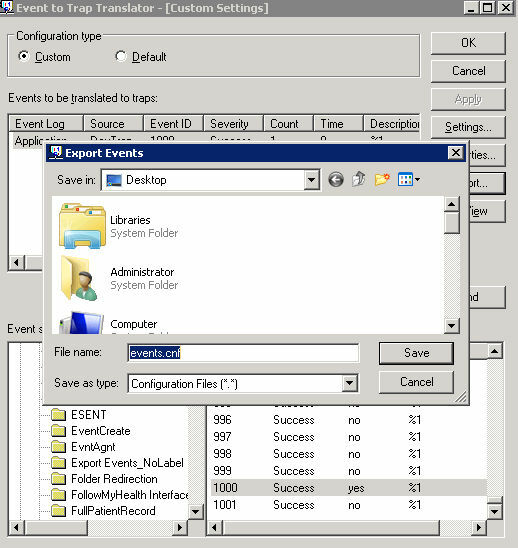 A recently discovered method of bypassing AppLocker by using regsvr32.exe, poses a threat to users on Windows 7, 8/8.1, and 10 (Professional or Enterprise editions). To work around this issue and prevent regsvr32 from accessing remote resources, you can block regsvr32.exe in the Windows Firewall. Taking it a step further, I have added a new GPO to block this domain-wide within my company. Here are some of my notes. 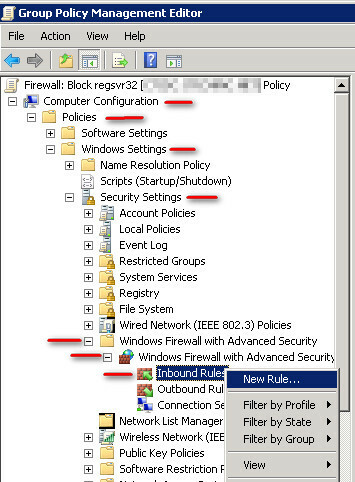 In Group Policy Management, I created a new GPO and named it Firewall: Block regsvr32 then I edited it. 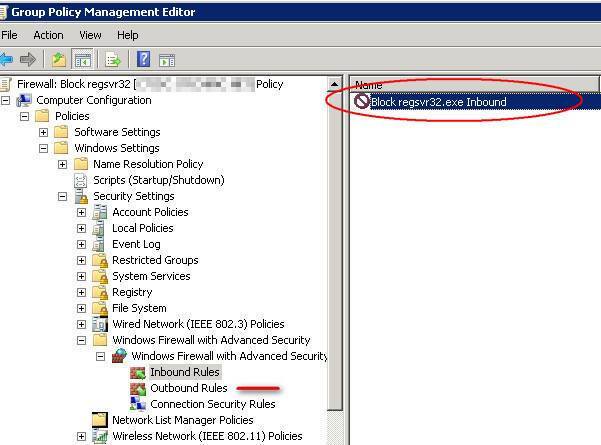 Add a rule to both Inbound Rules and Outbound Rules to block regsvr32.exe. 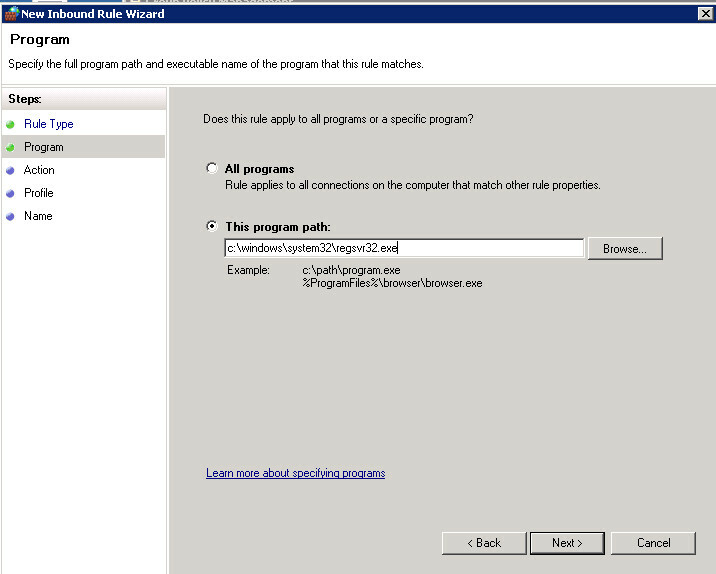 Use C:windowssystem32regsvr32.exe as the path; you can either type it in or click Browse… to navigate to it and choose. Apply it to all network locations. Give the rule a name and possibly a description. Repeat the steps from the Inbound Rule Wizard, but as a new Outbound Rules rule. 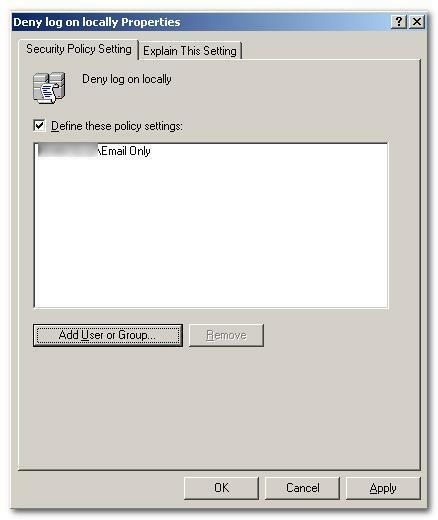 Now that the GPO is created, you can link the policy within your domain as usual. 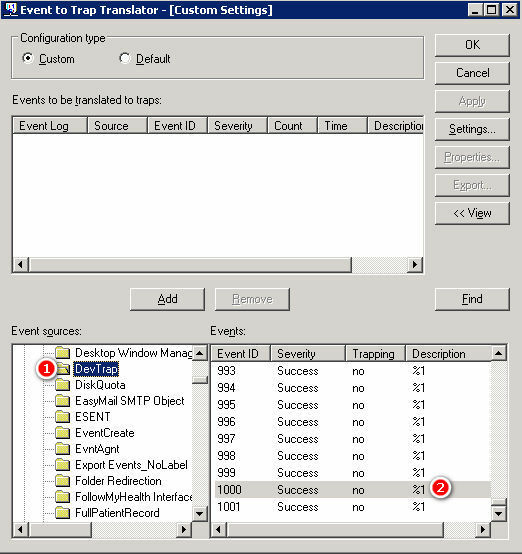 To test that the rule is effective, run gpupdate /force on your system to force an immediate security group policy application. I’ll leave the following backdoor.sct on my server if you want to test against it, but you can also save the following to a file and save it (doesn’t have to be extension .SCT, can be anything…). If a command window opens, the GPO created is not blocking it (for one reason or another; double-check your work). 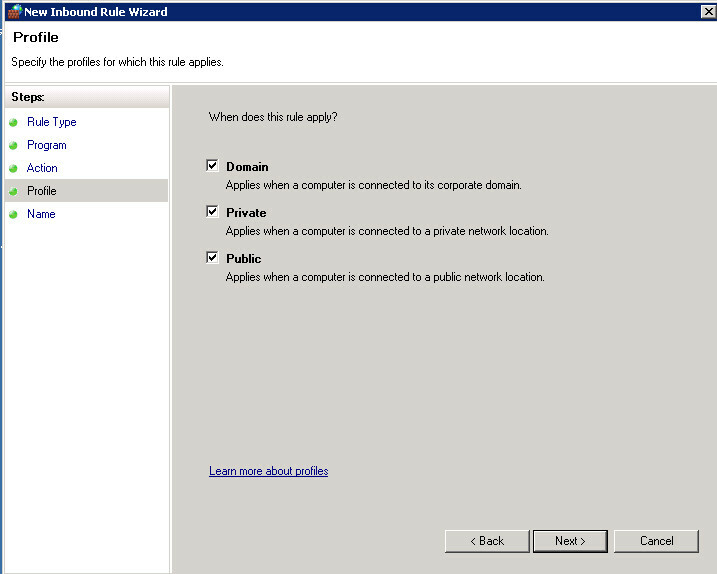 An existing user in a Windows domain was moving companies (to a parent company) that is not part of the infrastructure. After the employee left his account was to be terminated but still be able to access email only, so no login/remote access to systems, computers on the network. By disabling the account, this would prevent authentication for Exchange needs so I couldn’t do that. I created a new Security Group, Email Only. I added this specific user to the newly created Security Group. Next, I created a new Group Policy for the domain and applied it to the Computers OU. 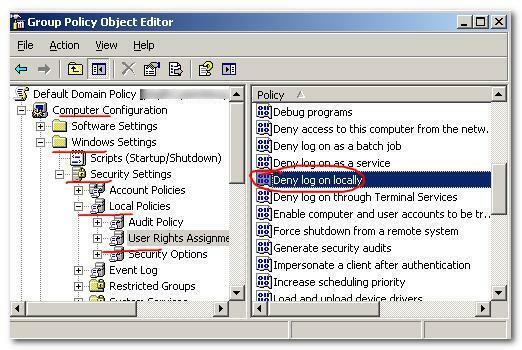 I modified Deny Log on Locally policy and added my newly created Security Group, Email Only. To test functionality, I logged on as an administrator to a PC in the domain and ran gpupdate /force. This updates the group policy on that computer. Then I logged off and tried logging back on as the user that I added to the Security Distribution Group. Login failed, so this worked. Next, I tested OWA, Outlook Anywhere, and Outlook. I was able to successfully authenticate and send/receive email without an issue. 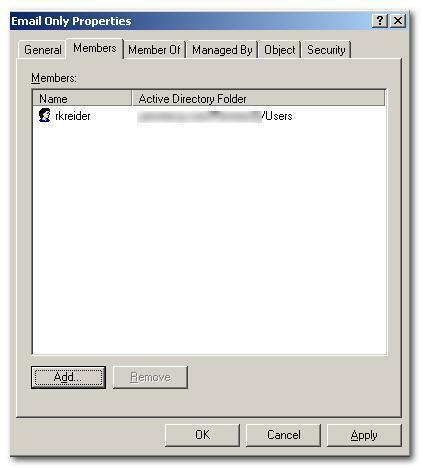 Now this user has access to OWA and Outlook Anywhere or Outlook without the ability to log on locally to a computer in the domain. This post will be updated as time passes and I continue working on this project. I am setting up a virtual lab to replicate an existing environment which contains Server 2003 Domain Controller/DNS/DHCP and Server 2003 with Exchange 2003. The goal is to determine the best possible path to transition from Exchange 2003 to Exchange 2013. The two scenarios I know are an initial transition from Exchange 2003 to Exchange 2010 and then from Exchange 2010 to Exchange 2013. 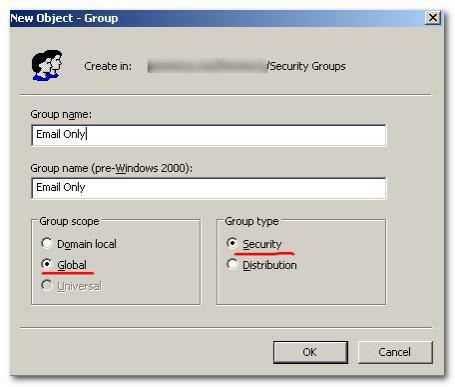 The other option would be to export individual user mailboxes into PST and import into Exchange 2013. 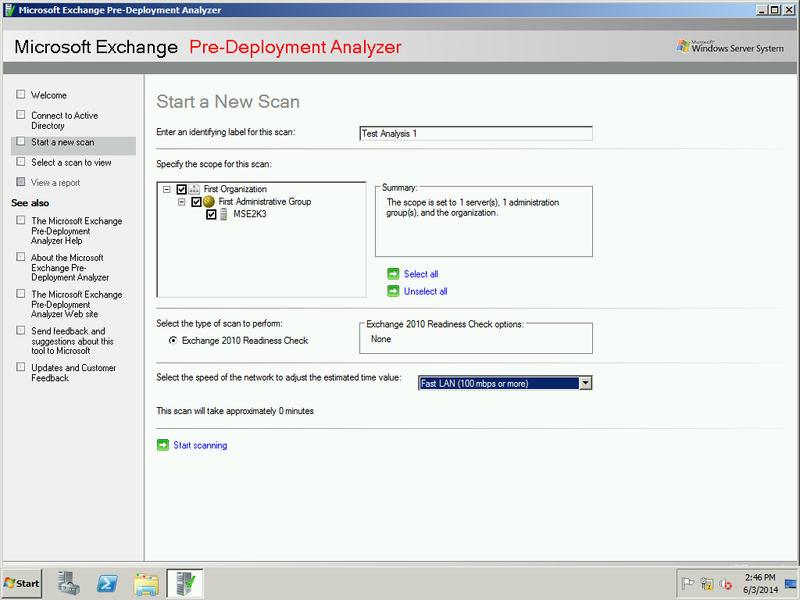 I will setup a 2008 R2 virtual server to install a 180 day trial of Exchange 2010 and put it into this VM lab environment to start the transition process. 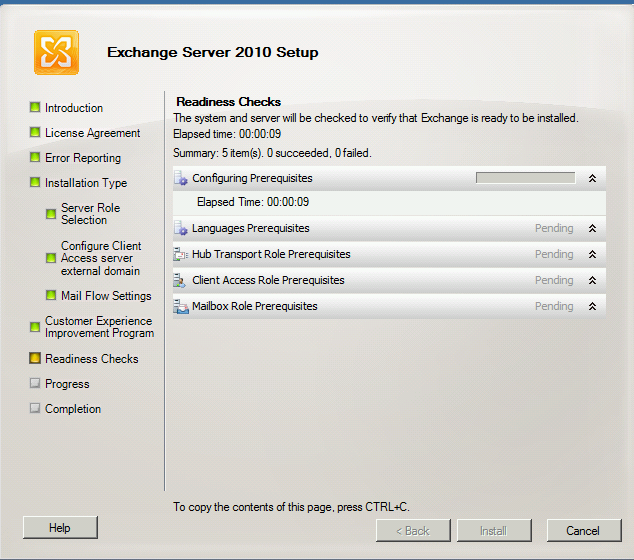 Afterward, remove Exchange 2003 from the domain completely. 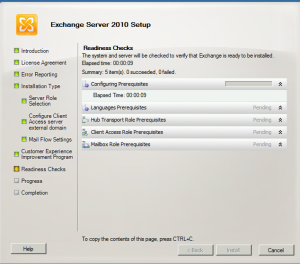 Next will be totransition from Exchange 2010 to Exchange 2013 and remove Exchange 2010 from the domain completely. Export mailboxes from users. 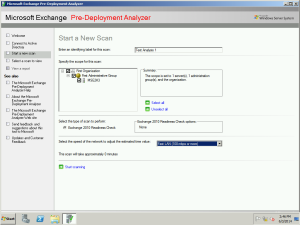 Remove Exchange 2003 from the domain. 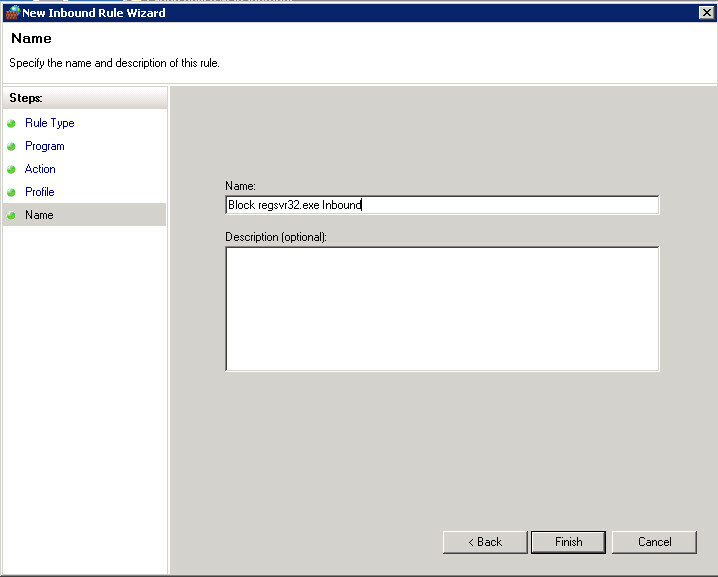 Setup Server 2008 R2 and install Exchange 2013 in the domain. This phase should be fun.